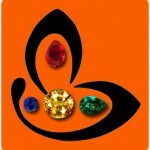 Comments Fiery Natural Mozambique Red Garnet, flawless and jewelry grade, with the best and Sattvik powers of Sun! 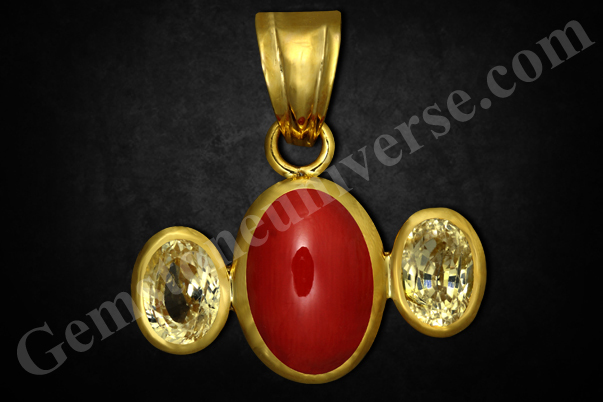 A gemstone that has mention even in the ancient lore and is used as a substitute gemstone in lieu of a natural unenhanced Jyotish Quality ruby – the gem of Sun! What amazing and Sattvik healing energies this fully natural and unenhanced Colombian Emerald exhibits! 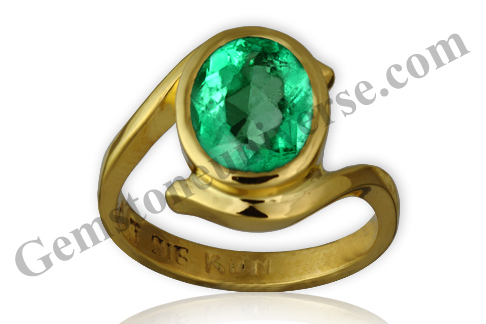 This radiant gemstone, with its Early Spring grass green color, is the epitome of positive energy! 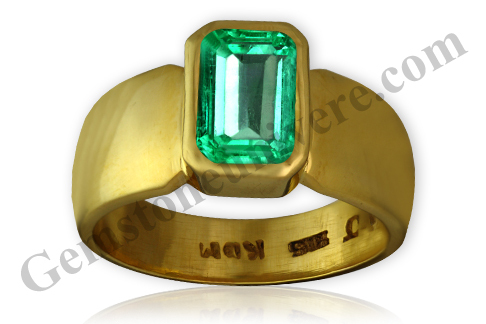 Its magnificent facets dazzle you through its perfect Emerald cut! Lord Mercury will be pleased with this talisman make of 22K Gold to bless the wearer of this Jyotish talisman with the best that it has to offer! Comments Abundant Venus energies in this Fully natural and untreated White / Colorless Topaz from Brazil! This one has no other shade and is completely Colorless and the best part is that it is completely free from irradiation treatment! 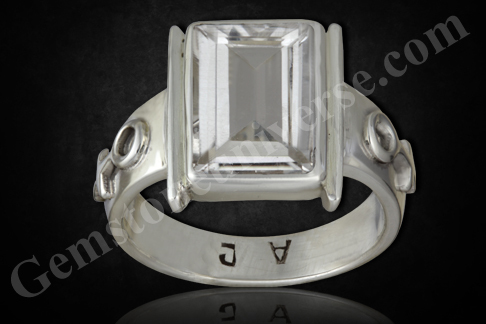 This wonderful Emerald cut White Topaz has made a luxurious Venus talisman, when set in this sterling silver ring with the ancient symbols of Venus on its shanks!Note: Thank you dear patron for your gracious testimonial! Such appreciation inspires us to strive to be better! 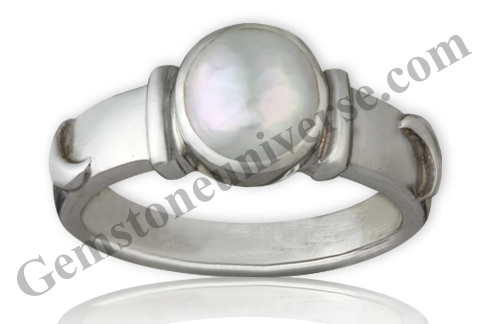 Comments A Solid sized gemstone that is fully natural and untreated! A flawless Sri Lankan Yellow Sapphire with captivating beauty and a light butter yellow colour that reflects the best and Sattvik benefic Jupiter energies! 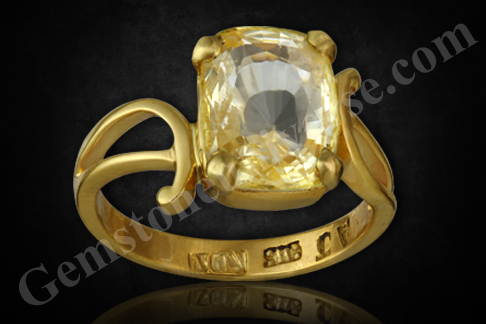 A rare gemstone that has made a powerhouse of Jyotish powers and a beautiful talisman, and set in this ornamental 22K Gold ring!Note: The above links generally exist on the website for a period of 40 days after which they are periodically deleted to make way for new gemstones and to enable faster browsing. Table of Natural Iolite and Natural Hessonite Gemstone Facts! 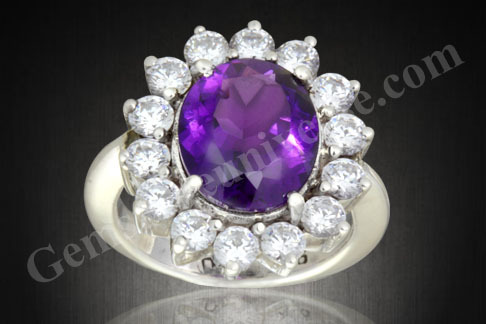 Comments Natural iolite is a Superior Blue Sapphire alternative! Filled with mystical saturnine energies with an intense Bluish Violet color, this fully natural gemstone from Madagascar is also known as Neeli in sacred texts! A powerful gemstone for a powerful Shani Talisman filled with Sattvik qualities and Jyotish powers! 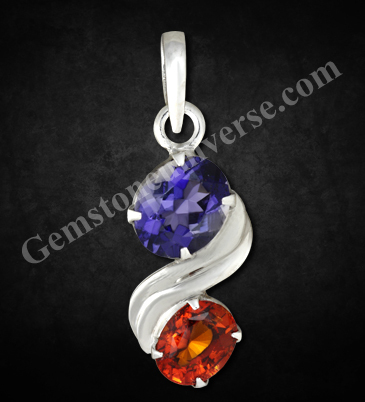 Set along with a Hessonite in a sterling silver pendant! Extremely lustrous unheated and untreated Hessonite from Sri Lanka with powerful and mystical Rahu energies! 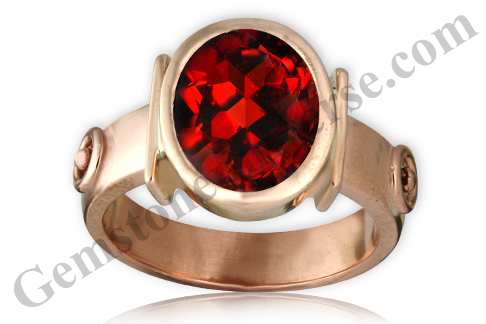 This Cinnamon colored alluring Ceylon Hessonite has a vibrant and Sattvik feel and the potency of mystical proportions! 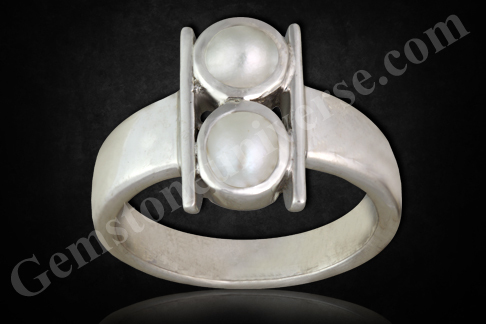 Set in a sterling silver pendant and a powerful talisman!